How are you doing? I'm alright. Just a bit tired. I hate insomnia honestly. It just completely throws off everything! 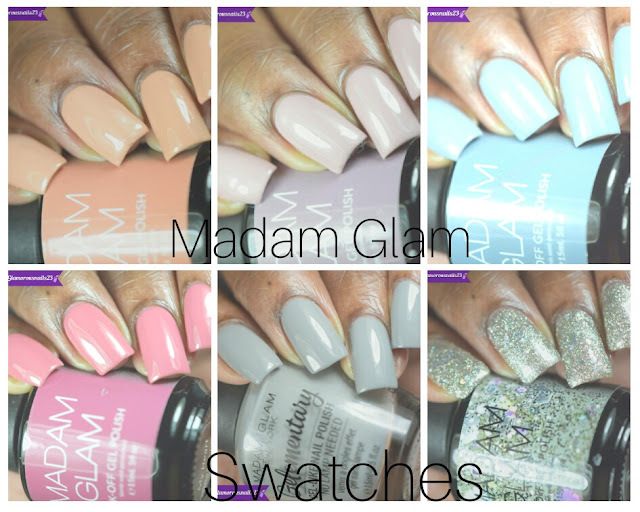 Well today on the blog I'm back with another swatch. This polish is from Sally Hansen Xtreme Wear line and this is one of the original formula's! I've actually had this for a while seeing as why the bottle looks kind of beat up! See more after the jump! Blue It! is a sapphire blue polish with shimmer in it. These types of blues are always right behind purple when it comes to a favorite colors. Also because my birthstone is Sapphire :D. The formula on this was great. I have absolutely no complaints. This was almost a one coater and depending on how you polish you could definitely get away with it but i used two. I'm also happy to report that Blue It! didn't stain my nails at all! Shown is two thin coats with top coat. 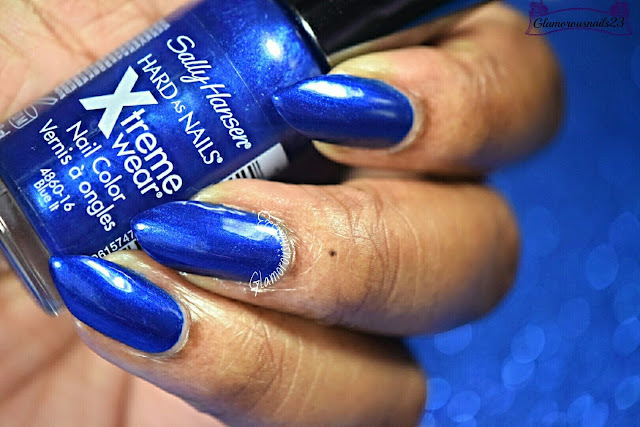 You can find Sally Hansen Xtreme Wear polishes at your local Wal-Mart, Shoppers Drug Mart, or Rexall. They tend to range anywhere between $1.99 - $2.99. 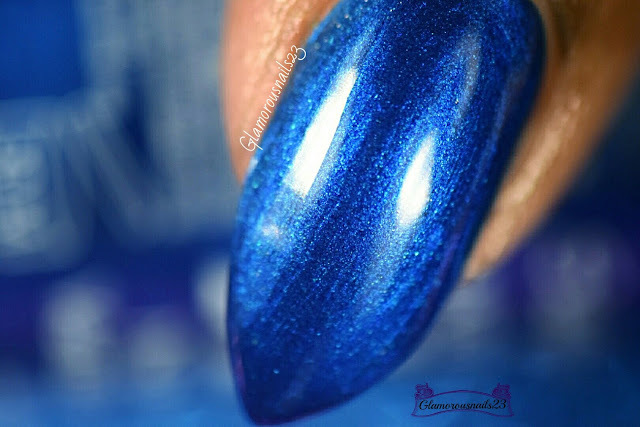 Do you like these types of blue polishes? 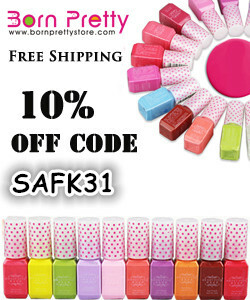 Do you like the Sally Hansen Xtreme Wear line of polishes? What do you think of Blue It!? Let's chat in the comments below! That is such a gorgeous blue. I used to wear that one all the time, but forgot all about it. It's great to see this classic again.